​ Kristen Avallone is awarded the Dean's Undergraduate Research Fund! Congratulations, Kristen! ​ Natalie ​receives a National Science Foundation Graduate Research Fellowship. Congratulations, Natalie! 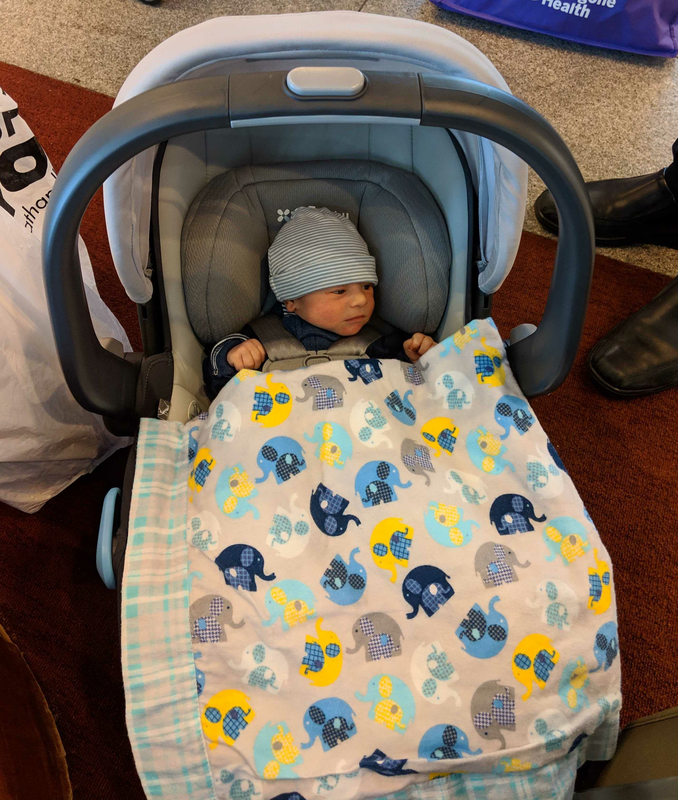 The lab welcomes its newest member, Lev Martin Lander! Welcome to the world, baby Lev! Rebecca is awarded the Ruth L. Kirschstein Postdoctoral Individual National Research Service Award! Congratulations, Rebecca! Undergraduates Kristen Avallone and Mike Parola join the lab as research assistants. Welcome, Kristen and Mike! ​ for kids and reviewed by kids! Check it out here. Euan Prentis and Brian Salazar are each awarded the Dean's Undergraduate Research Fund! Congratulations, Euan and Brian! 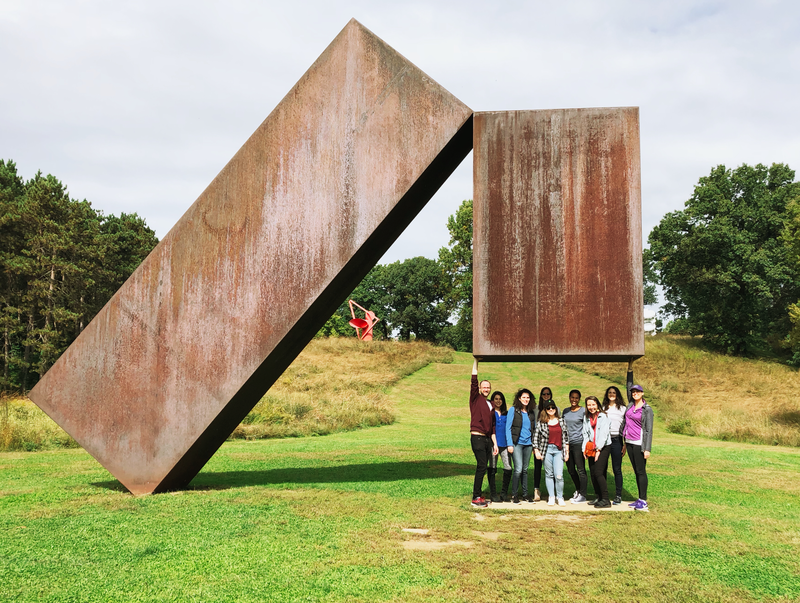 The lab goes on a field trip to Storm King! Michael Evans joins the lab as a graduate student. Welcome, Michael! Masters students Daphne Valencia and Morgan Glover join the lab as research assistants. Welcome, Daphne and Morgan! 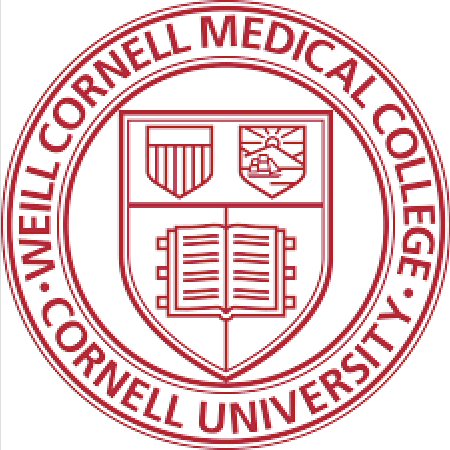 Careen is awarded a position in the Training Program in Computational Neuroscience. Congratulations, Careen! Careen Foord joins the lab as an undergraduate research assistant. Welcome, Careen! 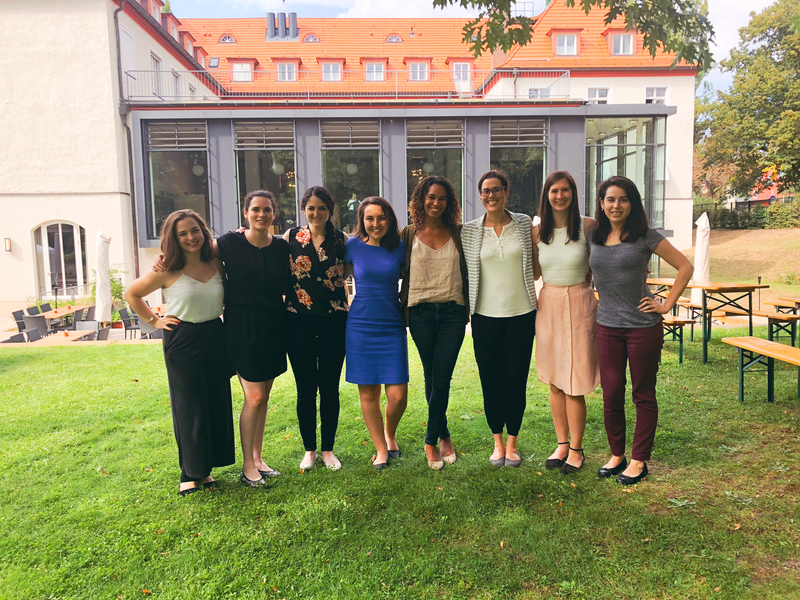 The lab attends and presents research at the Flux Congress in Berlin! Gail is awarded the Ruth L. Kirschstein Postdoctoral Individual National Research Service Award! Congratulations, Gail! May Levin and Dhiraj Patel join the lab as summer research assistants! Welcome! NYU GSTEM members Sree Panuganti and Sophia Mascialino join the lab as summer research assistants! Welcome! Our three graduate students are all awarded the Dean's Student Travel Grant! Congratulations , Hillary, Perri, and Kate! Lena Church, Katerina Frangulova, Betsy Deza, Fatema Khuda, and Brian Salazar join the lab as research assistants! Welcome, everyone! Research assistants Soad Albahar, Hannah Grassie, Allie Neeson, and Daryl Ocampo graduate from NYU! Congratulations, we will miss you! Hannah receives the Hillary Anne Citrin Memorial Award for Outstanding Departmental Honors Thesis. Congratulations, Hannah! Hannah is awarded the Undergraduate Research Conference Best Panel Presentation! Congratulations, Hannah! Rebecca is awarded the Leon Levy Fellowship! Congratulations, Rebecca! Haniyyah Sardar and Euan Prentis are each awarded the Dean's Undergraduate Research Fund! Congratulations, Haniyyah and Euan! Kate Nussenbaum receives the NDSEG Fellowship! Congratulations, Kate! Cate is awarded the Jacobs Foundation Research Fellowship! Congratulations, Cate! 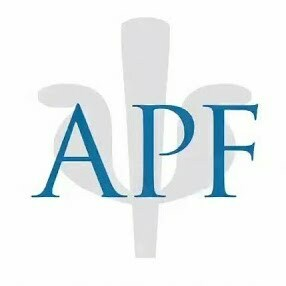 Cate receives the APS Janet Taylor Spence Award for Transformative Early Career Contributions! Congratulations, Cate! Daryl Ocampo, Anastasia Filimontseva, Euan Prentis, Karen Shen, and Shraddha Nair join the lab as research assistants! Welcome, everyone! Allie Neeson receives the NYU Dean’s Undergraduate Research Fellowship Award! Congratulations, Allie! Perri Katzman joins the Hartley Lab as a graduate student. Welcome, Perri! Soad Albahar joins the Hartley Lab as a new undergraduate research assistant. Welcome, Soad! Kate Nussenbaum joins the Hartley Lab as a new graduate student. Welcome, Kate! Ali Cohen receives a National Science Foundation Postdoctoral Fellowship. Congratulations, Ali! ​Natalie Saragosa-Harris joins the Hartley Lab as our new lab manager. Welcome, Natalie! We are happy to welcome summer interns Amber Ali and Daria Shifrina from the NYSCI Career Ladder Program. Hillary ​receives the NYU Dean's Student Travel Grant. Congratulations, Hillary! Haniyyah Sardar joins the lab as a research assistant. Welcome, Haniyyah! Nick Matese joins the lab as a graduate research assistant. Welcome, Nick! Shivani Hiralall joins the lab as a research assistant. Welcome, Shivani! Hillary ​receives a National Science Foundation Graduate Research Fellowship. Congratulations, Hillary! Allie Neeson receives the NYU Dean’s Undergraduate Research Fellowship Award. Congratulations, Allie! Hannah Grassie joins the Hartley Lab as an undergraduate research assistant. Welcome, Hannah! Zach Karas joins the Hartley Lab as an undergraduate research assistant. Welcome, Zach! Allie Neeson joins the Hartley Lab as an undergraduate research assistant. Welcome, Allie! ​Graduate Student Zhiwei Li begins rotation in the Hartley Lab. Welcome, Zhiwei! The Hartley Lab moves to New York University! Hillary Raab joins the lab as a graduate student. Welcome, Hillary! ​The Hartley Lab welcomes Masters Student, Kelsey McDonald. Welcome, Kelsey! Hugo Decker successfully defends his dissertation. Congratulations, Dr. Decker!